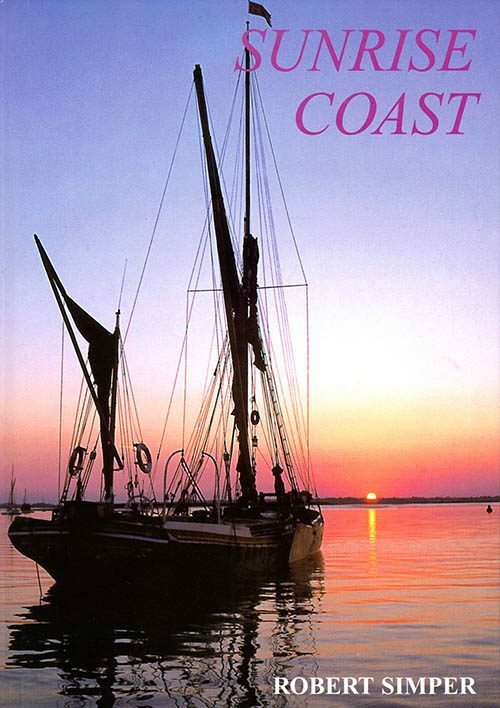 An acclaimed review of the fishing luggers of Cornwall and the trading schooners and ketches of the west of England. A brief history is given of the beach landing of Cornwall and Devon. 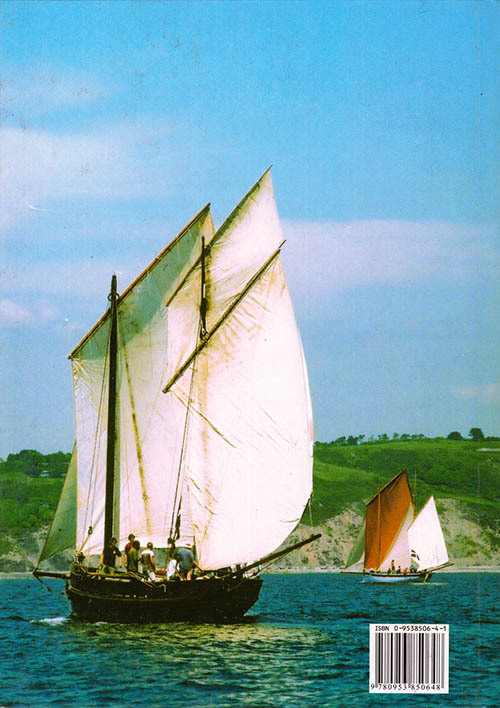 Luggers racing at Looe, and the last of the north Devon trading vessels. 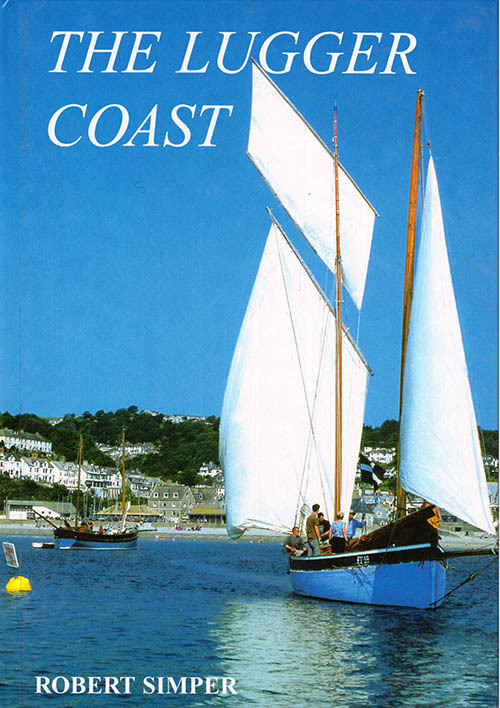 The ports, harbours and beach landings of Cornwall and Devon. 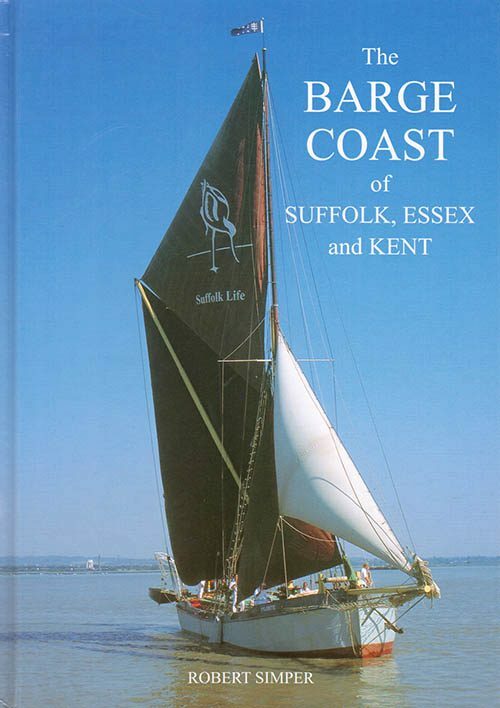 Published 2003, Hardback, 31 colour photographs, 134 black and white photographs. 33,000 words. Cornwall and Devon have one of the richest maritime histories in Western Europe. Once every sheltered cove, harbour and estuary was the work place for men seeking a living on the water. This varied from schooners, which sailed across the Atlantic in the Victorian period, with salt-cod from Newfoundland, to the inshore fishermen who harvested the pilchard shoals that came annually in sight of their homes. 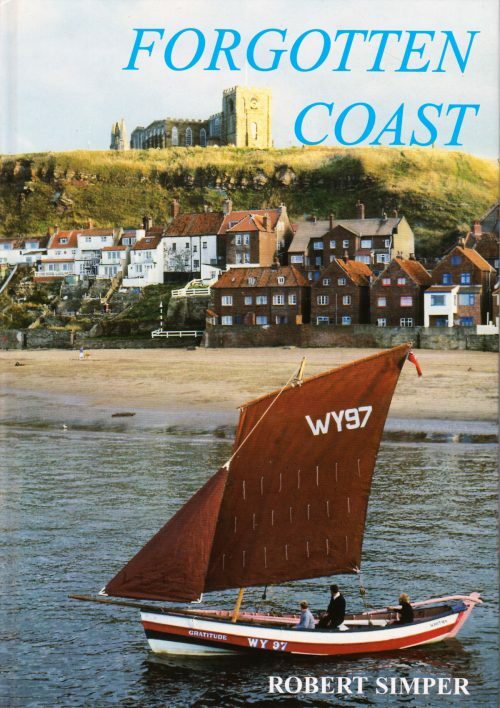 As much as possible the book attempts to portray the past through the memories of the men who worked the boats. This begins with a survey of the beach landing, often little more than a break in the cliff, where the boats have worked. Such places as Sennen Cove, where the North Atlantic boils in over the Cowlow Rocks, to equally wild landings on Scilly and the shifting shingle beaches of Start Bay. The era of the schooners has long gone, but the memories of some of the Appledore men who traded to the ports the west brings the picture alive. The story of the Cornish lugger, a type evolved for the drift net fishing, is also told, mainly through the eyes of the men who knew them. The Looe Lugger Regatta has revived interest in these superb craft. 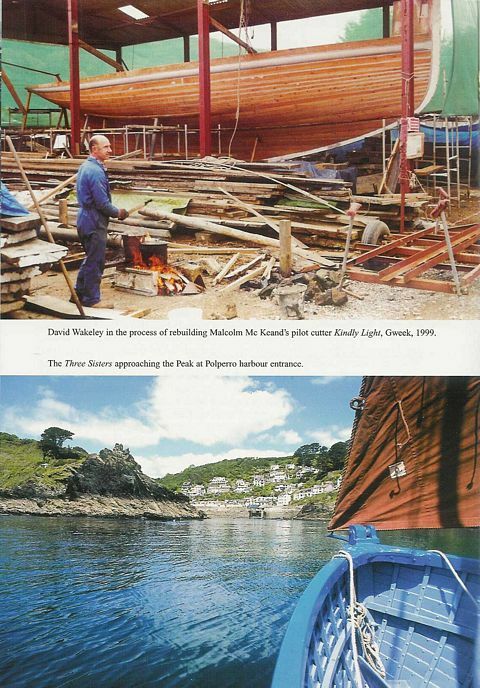 Although they never died out, the Falmouth work-boats have also seen a revival, and indeed in the past thirty years have evolved into a new form of work-boat. The pilot cutters of the west that went out into the Atlantic, sailing trawlers of Brixham, gigs, and many more boats types are recorded here, all with the liberal use of photographs, old and new.